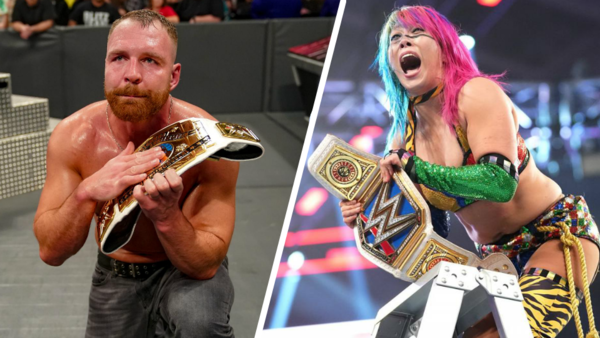 Dean Ambrose and Asuka win big on WWE's last pay-per-view of 2018. 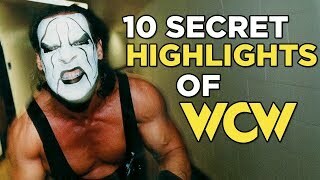 WWE's recent pay-per-view hot streak continued with TLC last night, as the promotion closed the book on 2018's major show calendar with another strong supercard highlighted by several major talking points. Among these were two major title changes. The first came as Dean Ambrose fought Intercontinental Champion Seth Rollins in the night's penultimate bout, putting his former Shield brother away after a long, disappointing scrap that felt more like a house show exhibition match than the bitter, bloody brawl many expected. It is Ambrose's third reign with the belt, and his first since June 2017. The main event saw SmackDown Women's Champion Becky Lynch defend what has become one of the company's most coveted prizes against Charlotte Flair and Asuka. Their Tables, Ladders, & Chairs bout lived up to the hype. Not for the first time in recent months, SmackDown's women stole the show with a blitzkrieg encounter rife with eye-popping spots, and it concluded when Ronda Rousey ran down to topple Becky and Charlotte from the ladder, facilitating Asuka's victory. Lynch's loss won't prove popular, but 'The Empress Of Tomorrow' finally has her first main roster reign. Let's hope it's a profitable one.